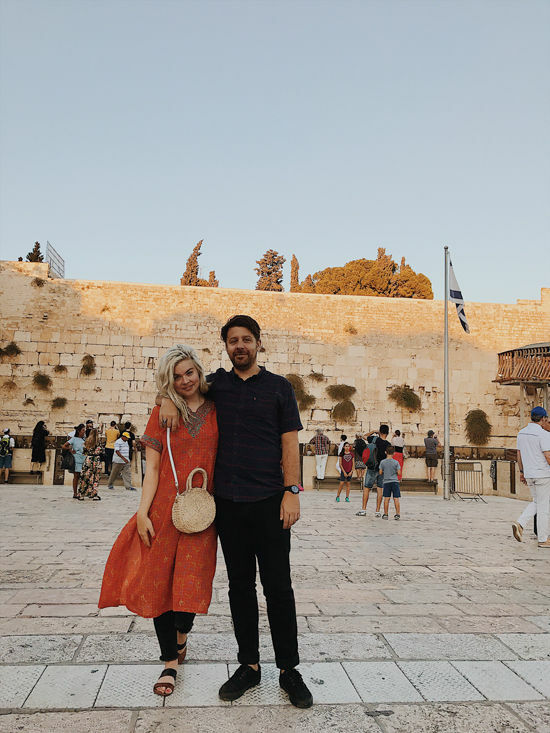 we went to israel back in august and had THE BEST TIME. 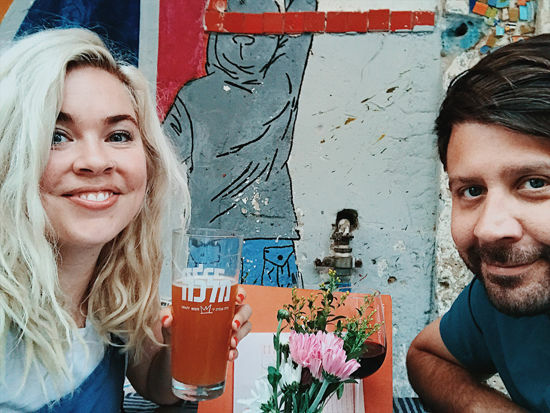 i’ve been really wanting to share our favorite spots with you guys, so here we go! i was going for a work trip but was luckily able to bring justin along with me! it was only a 6 day trip which felt short but we packed a lot in! to be honest, i hadn’t really had israel at the top of my travel list, but when the opportunity came up i definitely was excited. i think those trips usually end up being some of the better ones. less build up and more surprises. and it ended up being so cool! the food was incredible, i felt very inspired by the decor and things we saw, the bar scene was really fun, we felt safe, it felt hip and lively. 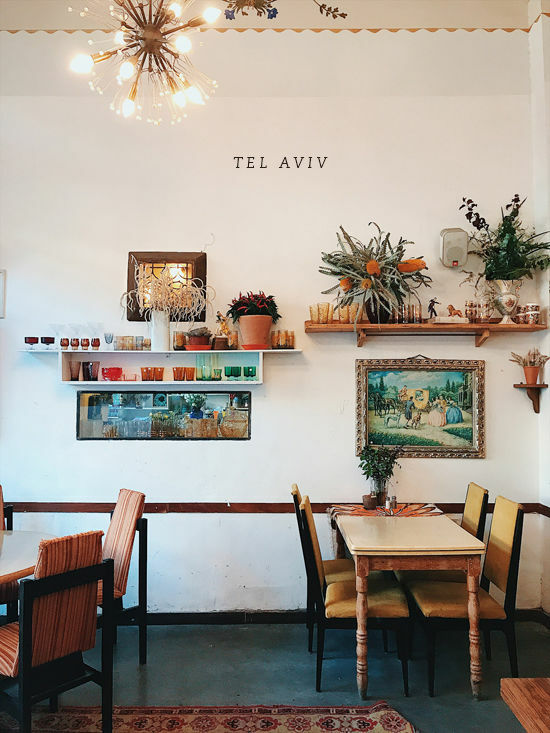 i loved how people would be singing and smiling at restaurants in tel aviv with full confidence and happiness. 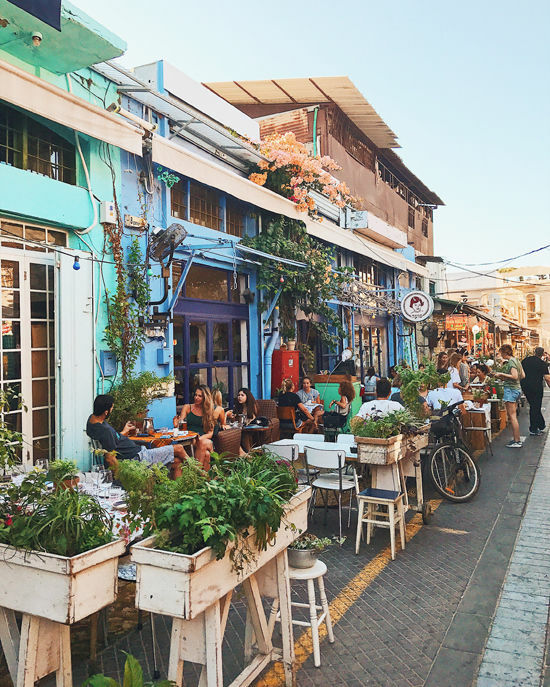 i could see myself living in tel aviv for a while for sure! 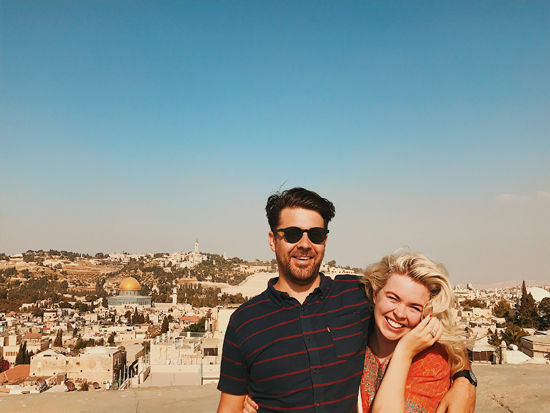 we flew into tel aviv, rented a car, drove to jerusalem for 3 days and 2 nights (which we felt was a good amount of time), drove to the dead sea, and then drove to tel aviv for 4 days and 3 nights. we rented a car for this trip, and we were glad that we did. we wouldn’t really have needed it if we were just doing jerusalem and tel aviv. but it made it a lot easier for us to do those two the dead sea on our own timing. i don’t think i would have liked doing the dead sea in a group tour. it’s pretty easy to drive (except it’s a bit tricky when you are in jerusalem, but not too bad) so i would recommend it! our jetlag was pretty intense. try to avoid those afternoon naps and stay on their sleep schedule. it’s pretty hard but the naps messed us up for days! also, everyone said it was too hot to go at that time of year, but it was fine. yes, hot in the afternoons but the evenings were wonderful. 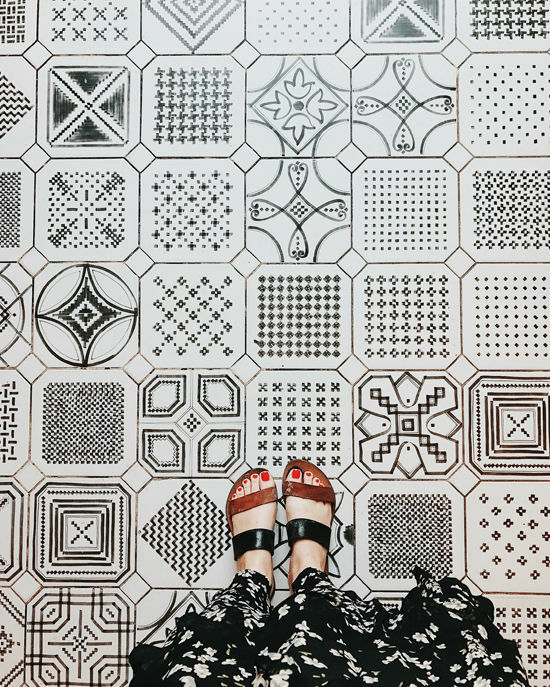 above: we were staying at , we checked in and i loved the patterned rugs in the lobby! the hotel was very comfortable, stylish, accommodating and so close to the old city making the location perfect if you only have a few days there. i also heard is nice. 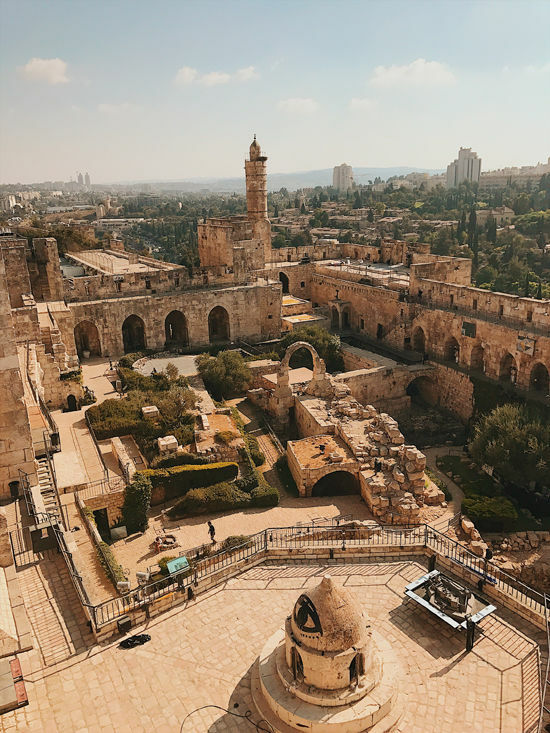 a friend told me about a tour guide that she really enjoyed while in jerusalem. his name was itay and he was very sweet, professional and taught us a lot. 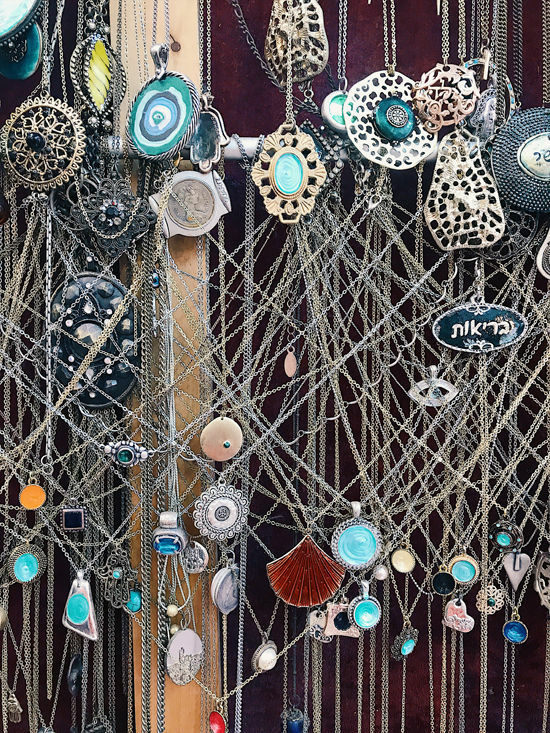 it was $240 for four hours which i thought was a bit pricey, but i would say it was worth it because of how much we learned and saw in the old city. he has and gave us lots of good tips about traveling around as well. 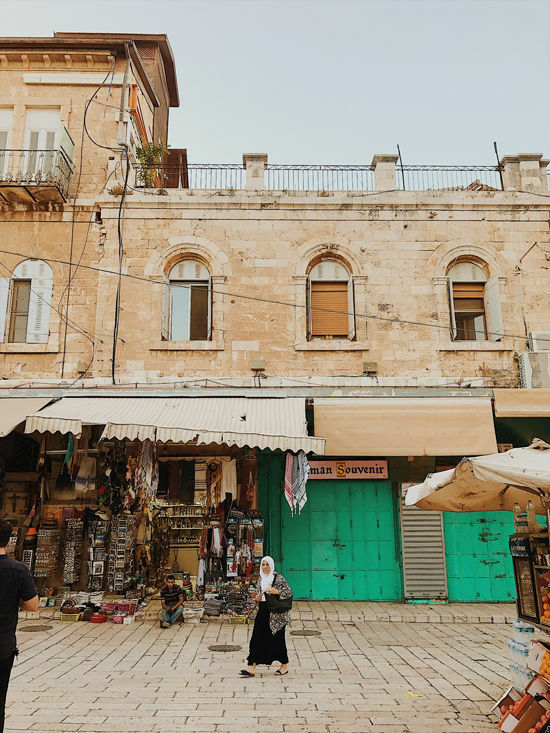 he took us through the market, to the western wall, into the church of the holy sepulchre, and just walked around the whole old city. it was a day full of history and amazement. remember we were only in jerusalem for two days and we were jetlagged so we didn’t have much time but loved these spots A LOT. • (across from ) – i got a lot of recommendations from people to eat at machneyuda. it was all booked up while we were there but ate at their sister restaurant across the street. a more casual, tapas version, which we were actually fine with. it’s on a really cool old street and you feel transported to a different time. everything we ate was delicious! loved it. • – a bit tricky to find this prohibition style bar. under a shopping center, and through a bookshelf. so much fun and some of the best cocktails i’ve had in a while! we had an awesome time with the friendly bartenders. must stop by there. • – such a romantic little spot with incredible food. one of our favorite dinners on the trip. the grilled octopus!! a pricier spot, so make it a date night. 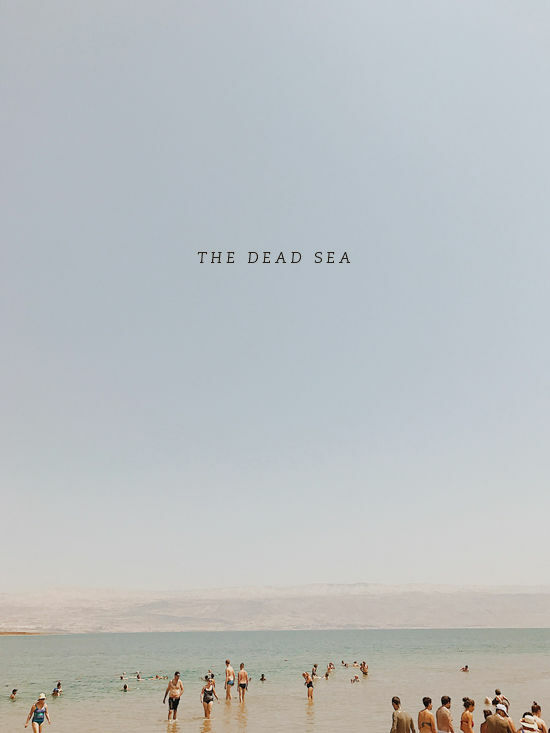 our tour guide told us that to stop and experience the dead sea. there’s a parking lot and a little store and restaurant with changing rooms/showers. 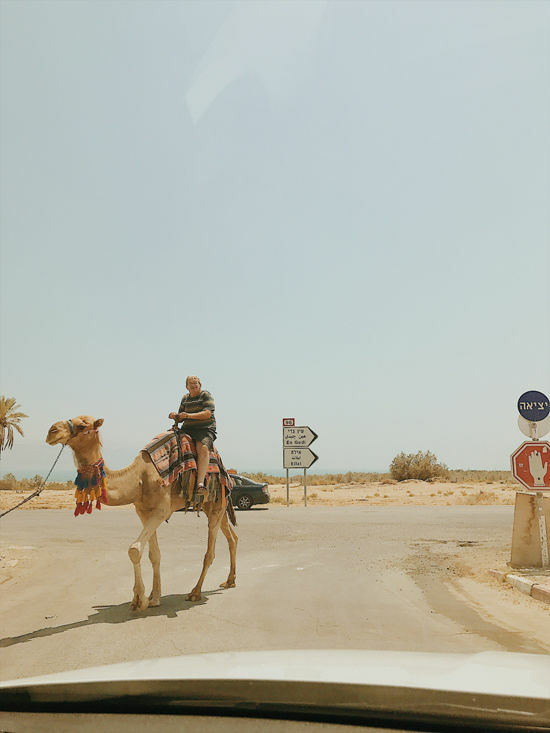 we drove about an hour from jerusalem which was a pretty drive through the desert. we saw camels and donkeys and rolling dunes. so cool! we went in the 100 degree weather so it was VERY hot. the sand was blazing. it was such a unique experience, walking in and just FLOATING in the water. you could even just stand up and bob around ha. we put the mud on our bodies and faces…which maybe i would skip putting it on my face because we both got salt water in our eyes and woooow did it burn. dead sea amateur moves. but we were both still very happy to check this off of our bucket list. the neighborhood we were staying in was called neve tzedek. it had small, quaint streets with boutiques, restaurants and a lot of charm. i loved ! we stayed at …it was just okay i thought. not very comfortable, but good location. i heard is amazing. 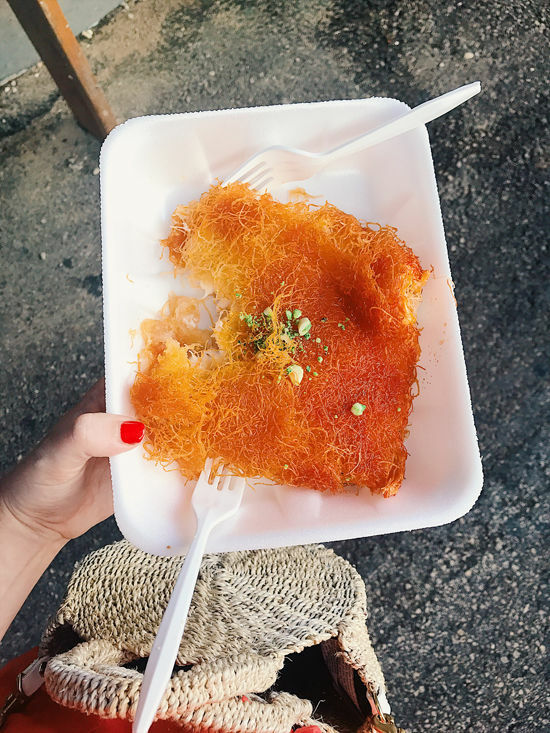 • – fancier street food with a fun atmosphere. the lamb kebab pita + roasted cauliflower was delicious! • – my favorite place we went to. went back a second time because it’s such an adorable street. 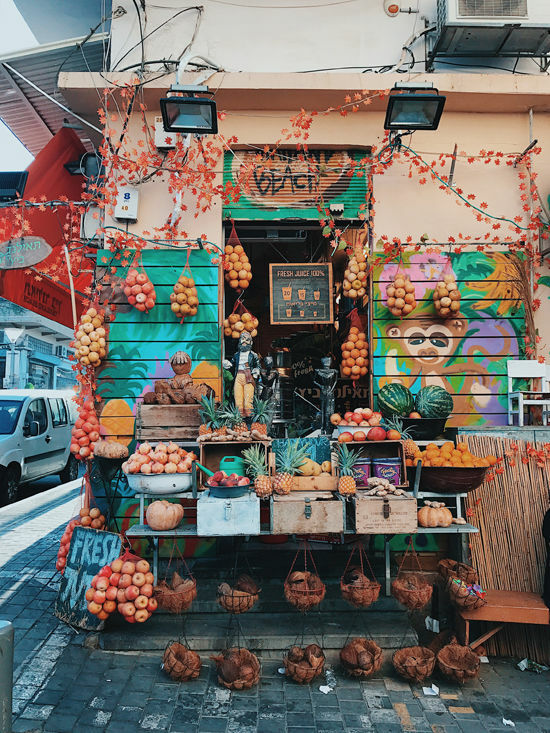 amazing decor, perfect place to sit and have an afternoon drink and snack. • – this restaurant is in an area with a lot of bars and fun energy. we just had a drink and a few appetizers but we liked this spot! 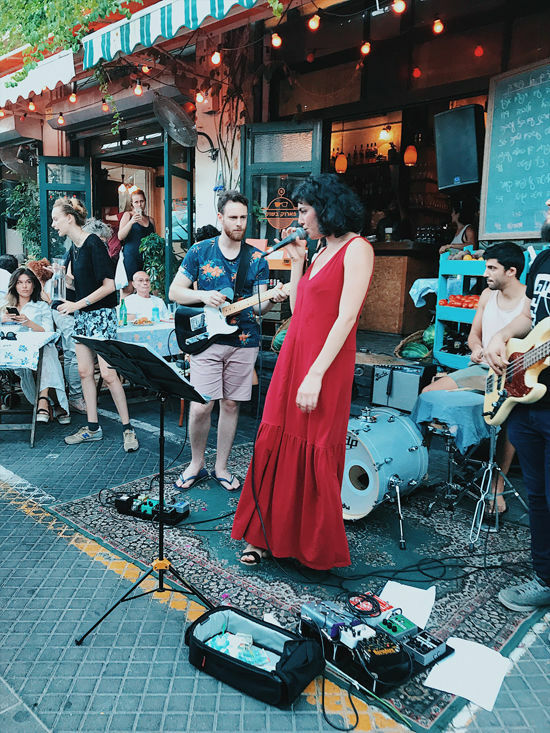 • – we were wandering around that cute neighborhood and heard live music and saw people dancing under string lights, sitting around eating snacks and watching this great little band. definitely enjoyed the setting! • – great place for a group gathering. tons of outside community tables. delicious share plates and drinks. lively and young vibe. 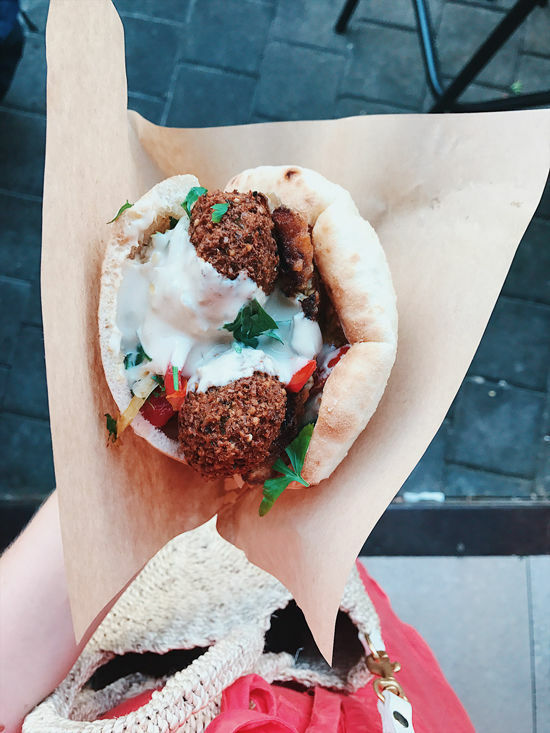 • – amazing falafel pita! quick lunch spot. • – sort of out of the way for us. but it was a nice walk and the bar had really creative and unique drinks. in the lobby of a hotel, it’s a bit hidden. the bartenders are super nice and it has a tiki theme inside. clavis club (speakeasy bar) – the bar is above a mexican restaurant and you must have the code to get in. (the bartender at imperial cocktail room gave it to us, but you can try their , ask for Elad) felt fun to get into, the drinks were really good and the decor is fun. 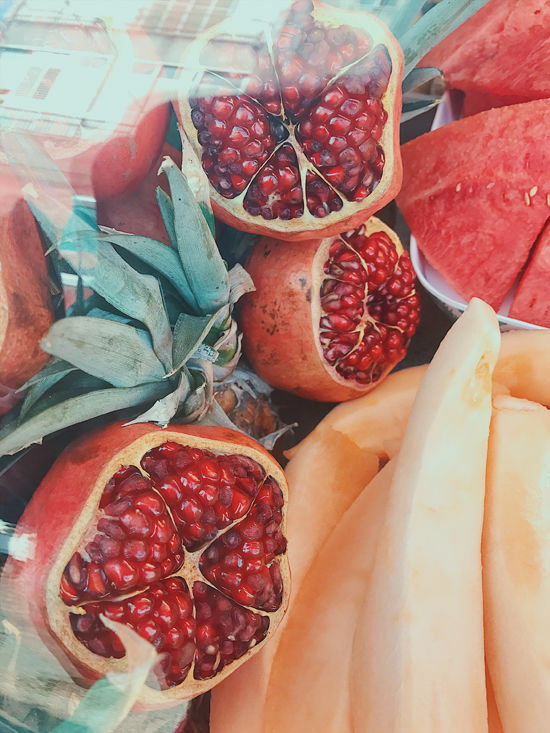 • – we like going to the food markets when we are traveling and sampling the local foods. it’s not too big, just a quick stroll. • – i believe it’s open everyday from 10:30-5pm. 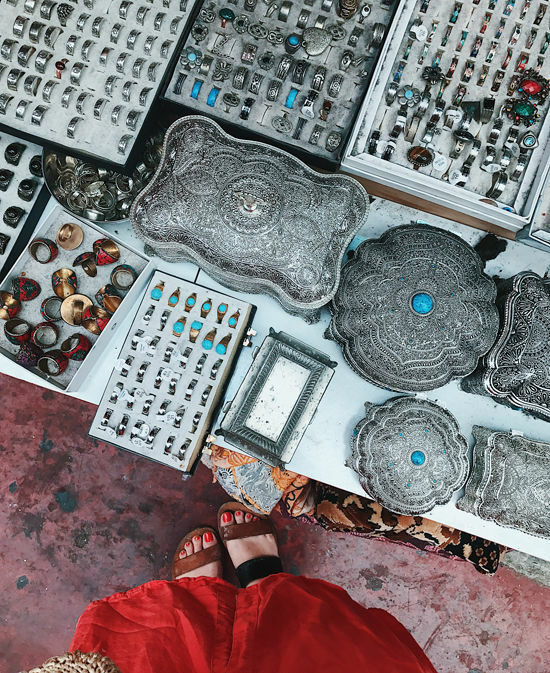 we enjoyed walking around and looking through all the stands with jewelry and rugs and random treasures. love this! I was just there in january and your pictures brought back so many good memories. 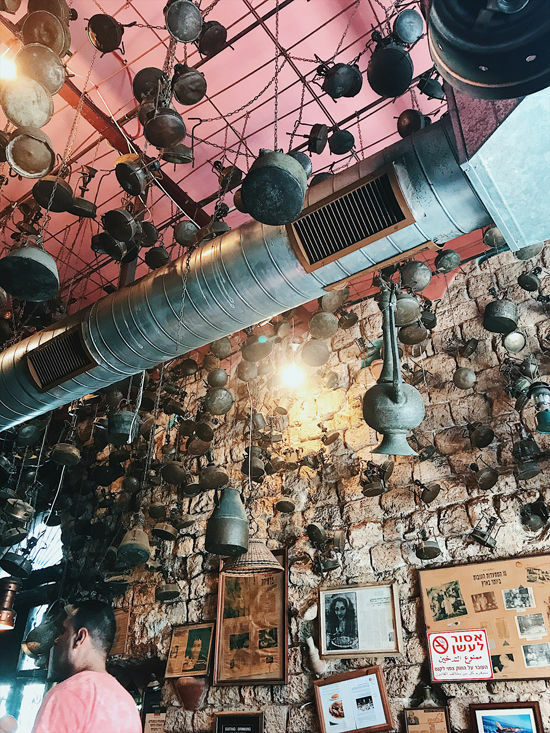 we went to the same exact beach at the dead sea and also went to cafe puua multiple times 🙂 i highly recommend the hotel margosa in jaffa if you go back… it is beautiful, so comfy, and the traditional israeli breakfast is incredible. 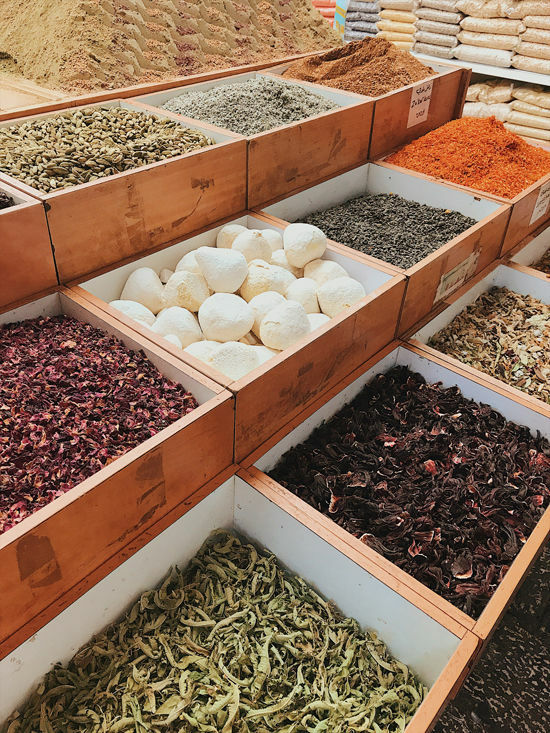 if you want to explore more out of tel aviv and jerusalem, the sea of galilee, masada, and cesarea all made amazing day trips. i definitely look forward to returning someday and checking out the spots you recommended! Love these pictures, looks like you had an amazing time! Big fan of your website and your inspirational posts. I`ll be honest. Something about this post just loses me. 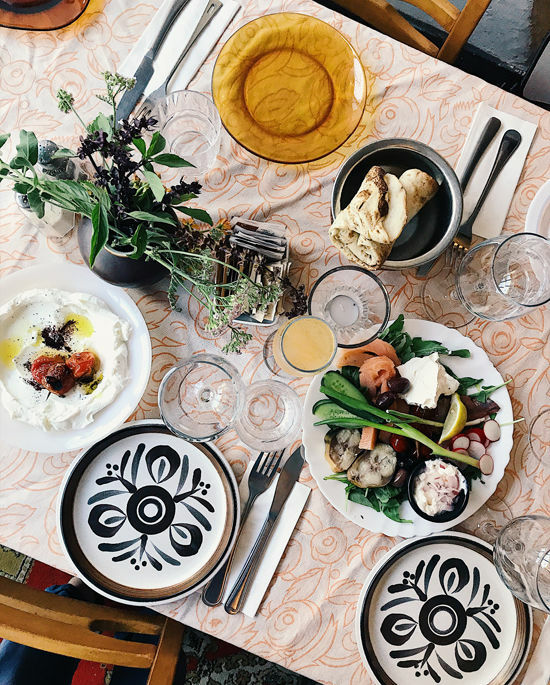 The food is all Palestinian (knaffeh, hummous, labneh, zaatar…) Yet there`s no mention of that. 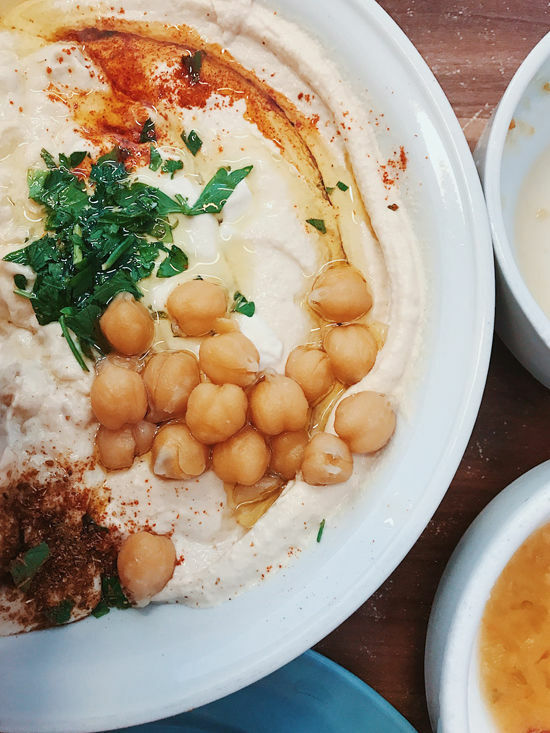 What Isrealis market as “traditional Israeli food” is in fact an appropriation of a rich food culture of Palestinian origins (big giveaway are the Arabic names). This is just a small note I thought I`d share! Hopefully I can offer some deeper insight into this beautiful region. Keep up the good work! 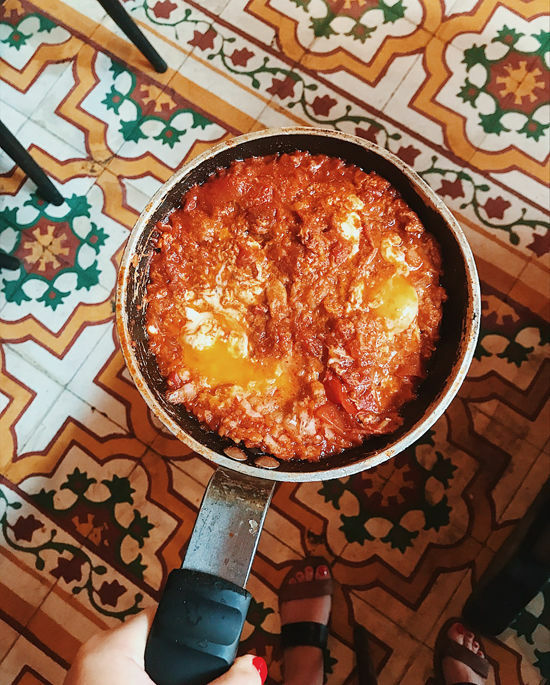 dr. shakshuka is one of my favorite restaurants and i always recommend it to people! 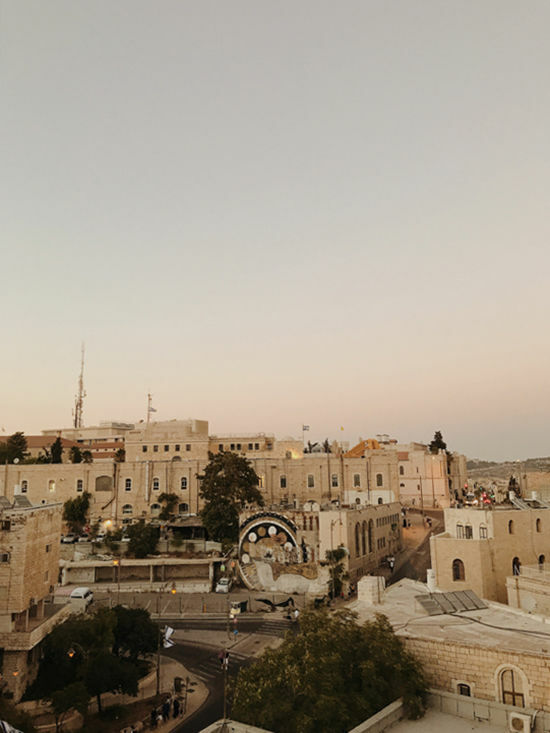 i’m so glad you went there and to israel in general–people need to know how wonderful it is and seeing it through your lens really lets that shine through. Have to say, as someone whose family are refugees of this area, as someone whose family had their businesses and livelihoods literally burned down by IDF and Israeli settlers, I’m really, really, really, incredibly sad to see not one mention of Palestine here. It’s like deleting someone’s identity. 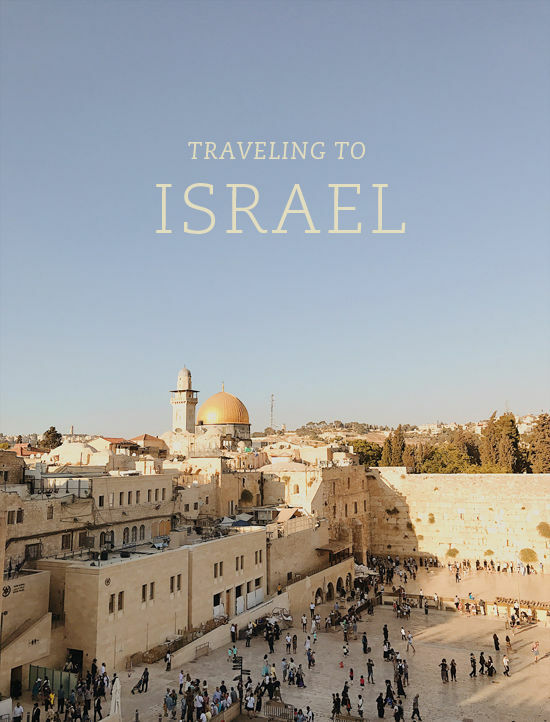 Glad you had a great time and were able to experience this beautiful part of the world but just know that Israel is a point of pain, anguish, loss, and forgotten identity for so many people; people who are probably long time fans and followers of you and this blog. Totally get that this is your business and sponsors are sponsors–I just hope that on a personal level you understand the full story and empathize with Palestine. 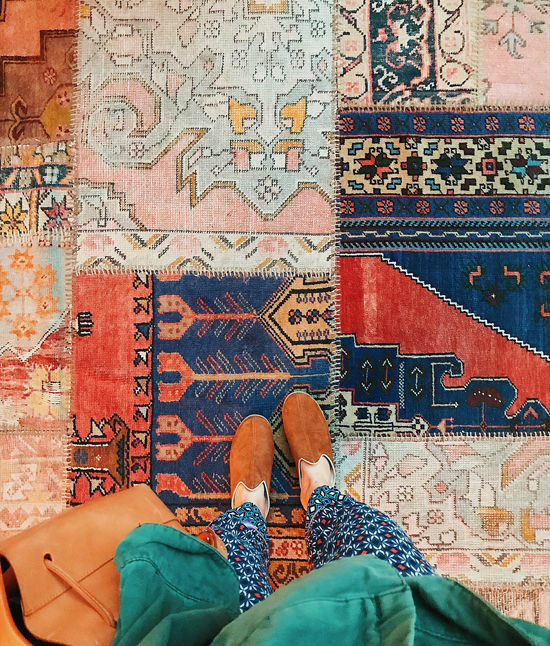 Hi Bri – just wondering what outfits were the most useful/versatile on your trip? Headed there next week and trying to figure out what to pack. lovley colorful fhotos. eventually Israel is a country full of cultural diversities and that’s what make it special. West and east dwelling together.. you won’t find it in any other country in the middle east. Another huge fan of this blog feeling sad at the complete erasure of Palestine and Palestinians in this post. At best, it’s tone deaf, at worst, it’s complicit. My favorite country in the WORLD!! 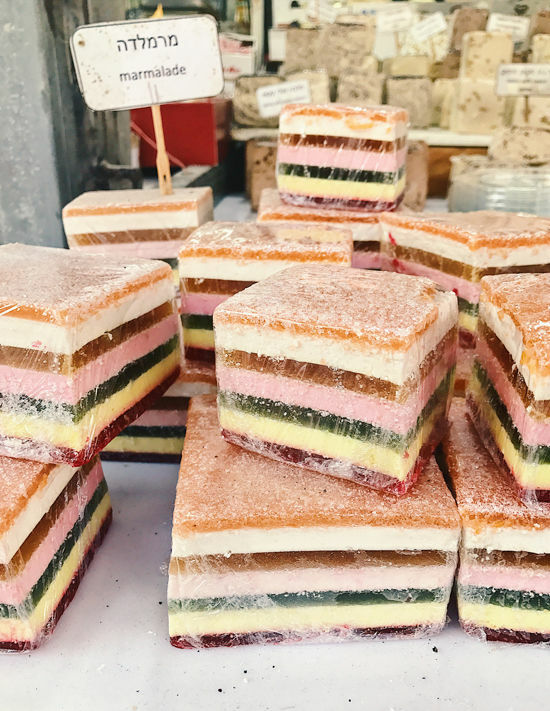 Thanks for bringing back the great memories and for this post – will have to hit up these new spots next time I am there!